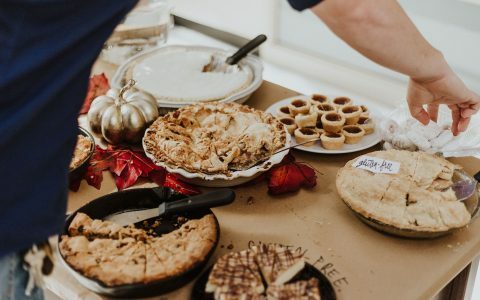 ‘Tis the season for giving, and what better gift to give (and receive) than a cannabis-infused treat? Bonus: these Colorado eats cost $5 or less, so you can load up to your heart’s desire. Sneak them in stockings or down a piece with your hot chocolate, choose your favorites for a little ease this busy season. 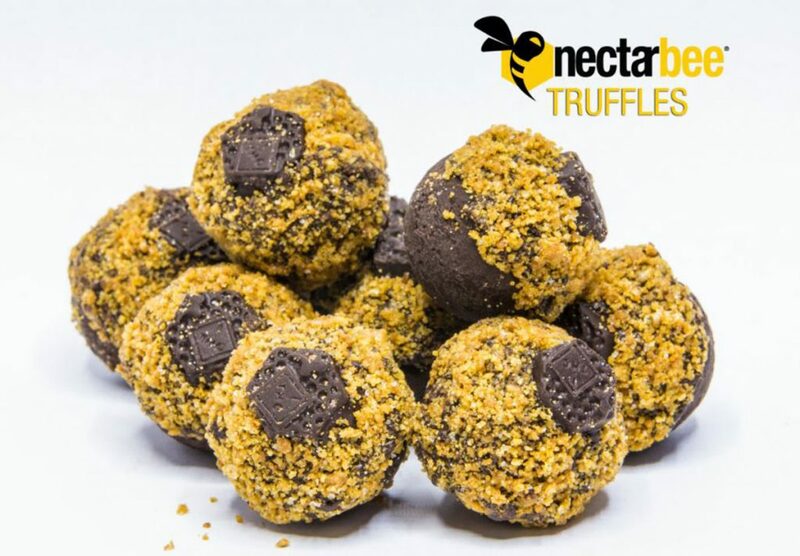 At $2.95 each, NectarBee Truffles are the least expensive item on our list. But that doesn’t mean they’re not potent. Each truffle is infused with 10mg of hash-oil-based THC. Flavors include Key Lime, Raspberry Cheesecake, and S’more. NectarBee also offers a Hazelnut Chai Truffle that contains 10mg hash-oil-based CBD in addition to the THC—it costs $4.45. 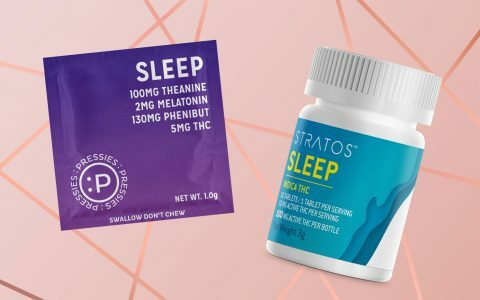 Pressies are single-serve wellness supplements that blend THC with targeted nutraceuticals to help you get in the mood to do whatever it is you need to do. 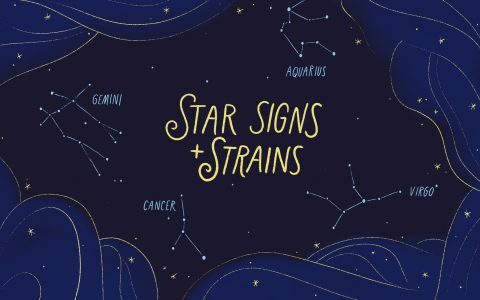 They come in three formulas: Energy, Focus, and Sleep. At around $4 each, these little pills are inexpensive and effective. 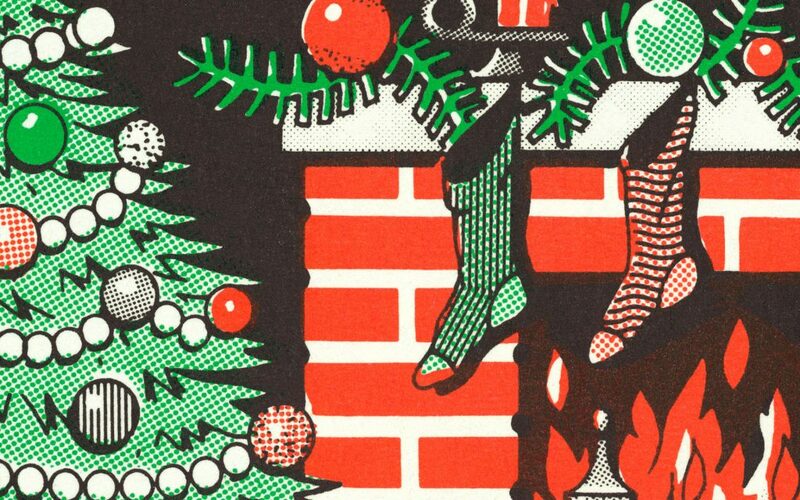 I don’t know about you, but I was always happy to find Pop Rocks® in my stocking when I was a kid. 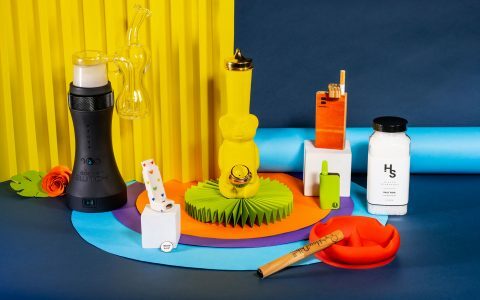 Imagine how excited your adult friends will be when they find THC-infused Pot-Rox in their stockings! 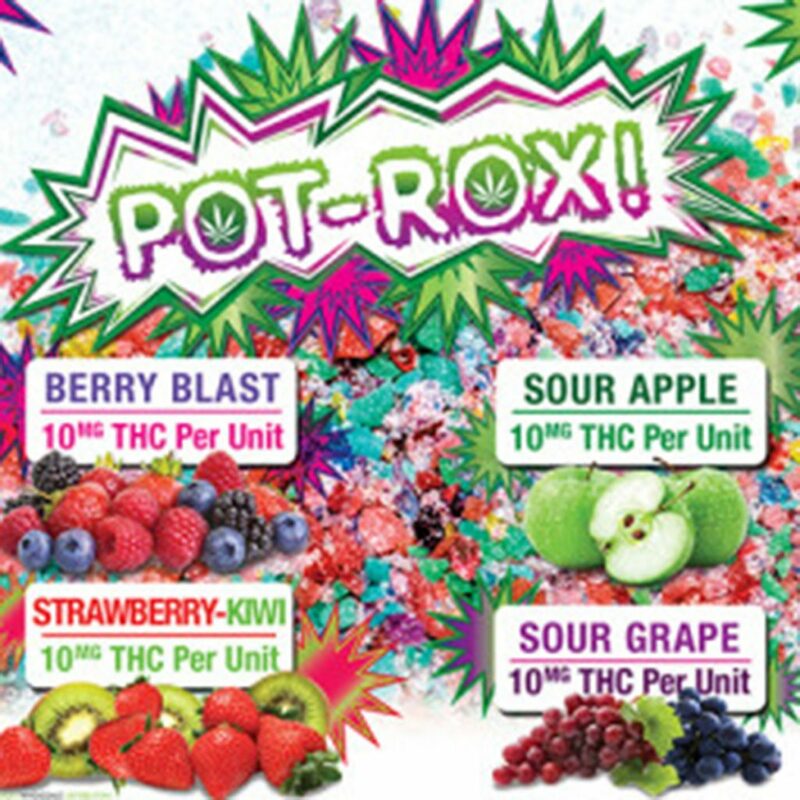 Pot-Rox come in 10mg, single-serve packs with classic flavors like Berry Blast and Strawberry-Kiwi. Around $4 to $6 per pack, you’ll be able to treat all your friends to Pot-Rox this year. This month, incredibles came out with a $5 single-serving size of their famous Boulder Bar—a delicious blend of milk chocolate and crunchy toffee. This Colorado staple is the winner of multiple awards including the 2015 Munchie Cup Best Edible and the 2013 THC Championship. Each serving contains 10mg of THC and can be divided into four 2.5mg squares for microdosing. Ripple Dissolvables—the amazing cannabis supplement that dissolves in just about anything—is now available in a single packets, just in time for the holidays. 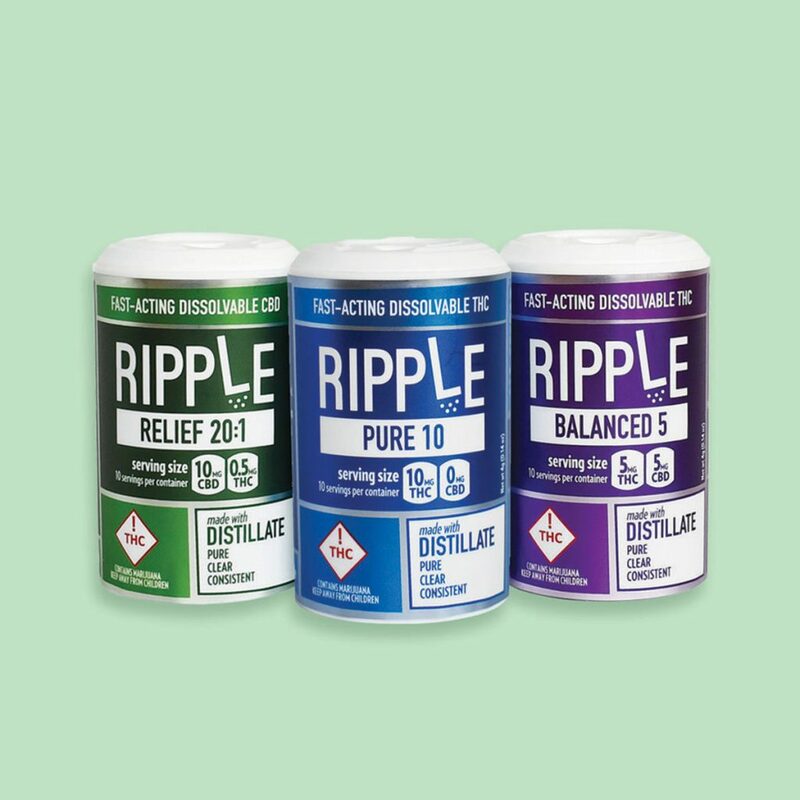 Ripple Dissolvables Single Packs are available in three varieties: Balanced 5 (5mg THC/5mg CBD), Pure 10 (10mg THC), and Ripple Relief 20:1 (10mg CBD/0.5 mg THC). 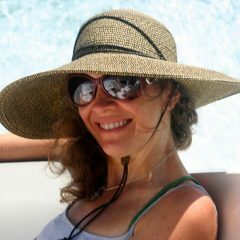 At only $5 a serving, there’s never been a better time to check out Ripple. 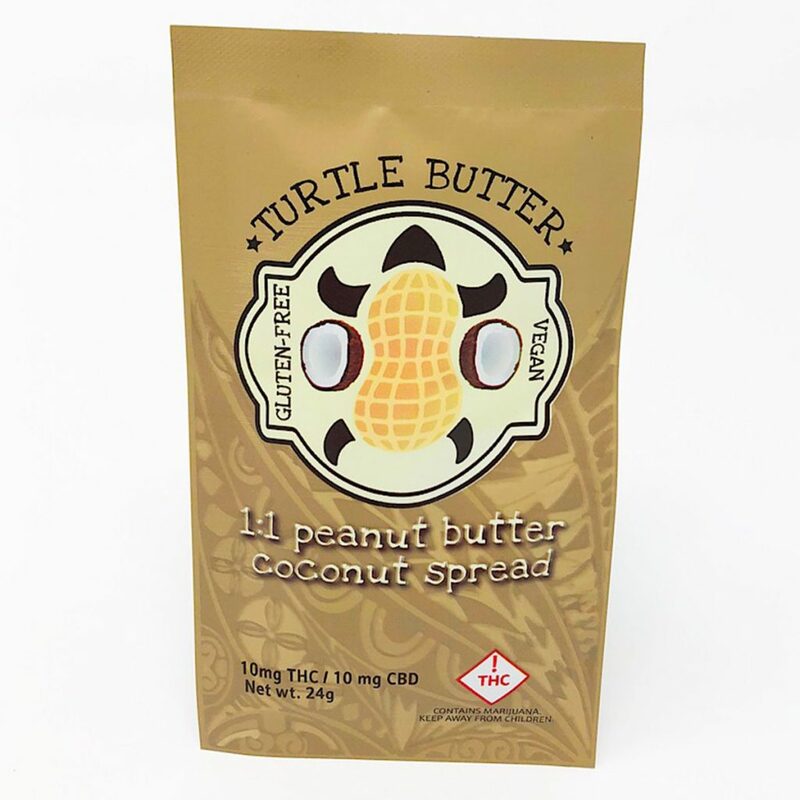 If the stocking your stuffing belongs to a health nut, they’ll love Lucky Turtle spreads. 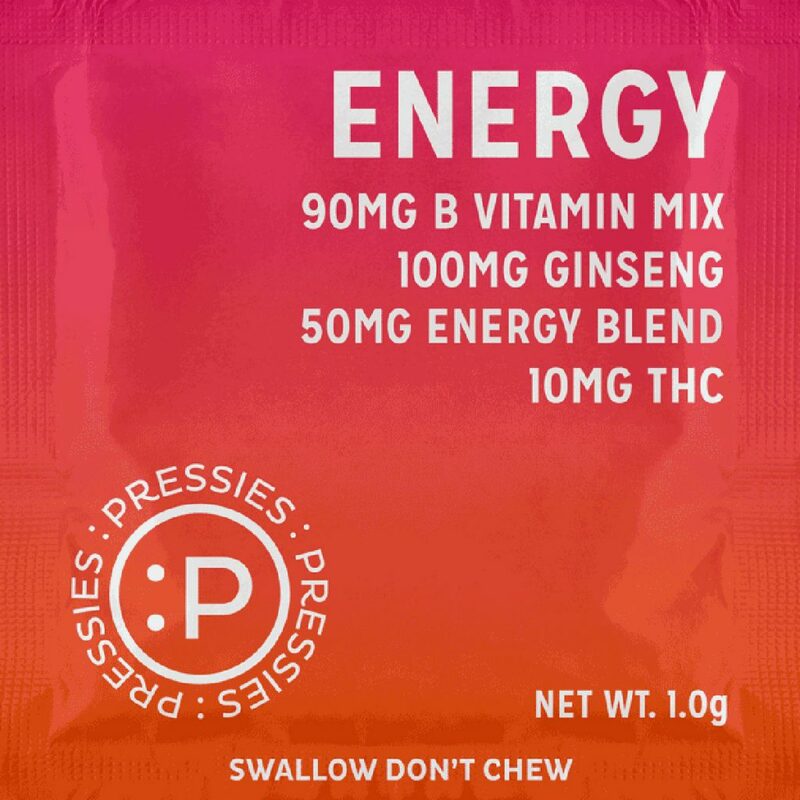 Similar to Justin’s spreads, these small packets are rich in protein and low in sugar, making them a great choice for the healthy cannabis consumer. Lucky Turtle spreads cost around $5 to $7 each. Choose from Cocoa Hazelnut, Extra Virgin Coconut Oil, Peanut Butter Coconut, or “Buzz” Honey. Each packet contains 10mg THC and 10mg CBD. Sweet Grass Kitchen’s cookies are the perfect treat to help Santa stay extra-festive throughout the night. Sweet Grass Kitchen’s recreational cookies retail for $3 to $5. 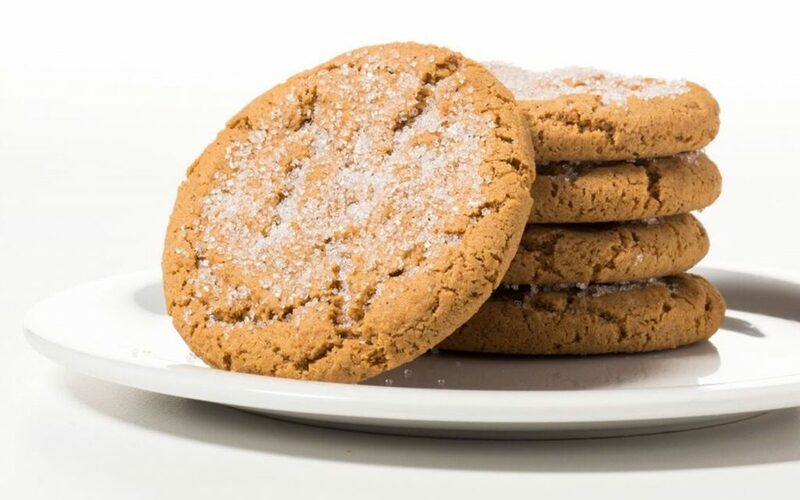 The Peanut Butter, Snickerdoodle, and Ginger Molasses varieties have 10mg THC. 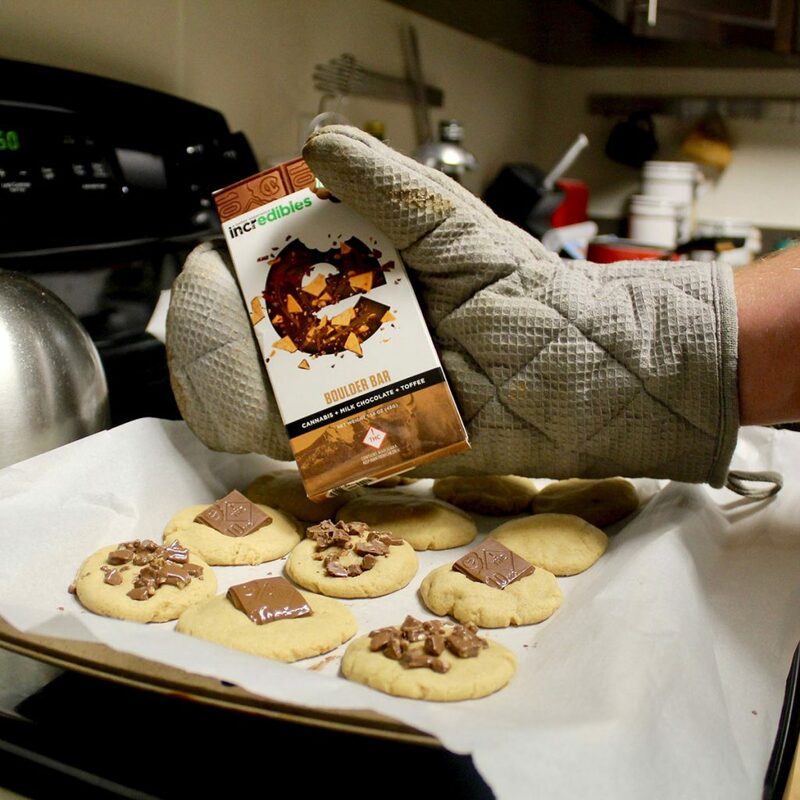 A 1:1 THC:CBD Chocolate Chip cookie is also available.